Fantabulous trip to the Madras Crocodile Bank. 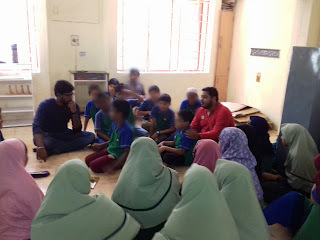 Elementary @Al Qamar had a wonderful, enlightening visit where Anjana and Arul of MCBT gave a wonderful guided tour. 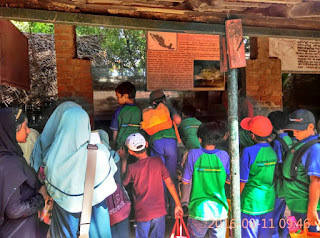 The highlight was the Show and Tell where the children saw live animals and learned about their lives, habitats, food etc. They asked sooooo many questions which were patiently answered by Arun. I think even a whole year of textbook learning about reptiles will not match one visit to the Croc Bank.